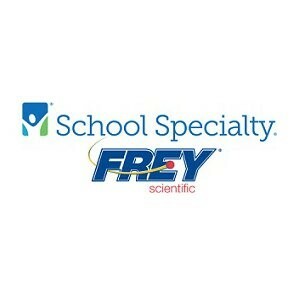 Frey Scientific provides a diverse selection of products and solutions to meet the variety of science subject areas taught throughout the K-14th grade levels. Subjects such as biology, biotechnology, physics, general life science, anatomy, earth, environmental, forensics, genetics, microbiology, and AP science are a sampling of the areas Frey covers. Additionally, Frey offers a broad selection of general lab material and equipment, with leading brands known for their superior quality such as Corning, Ohaus, Acculab, Ken-A-Vision, Hanna, and Edvotek.